Skincare is something I’m really passionate about, and I’m always trying to get my skin looking and feeling its best. 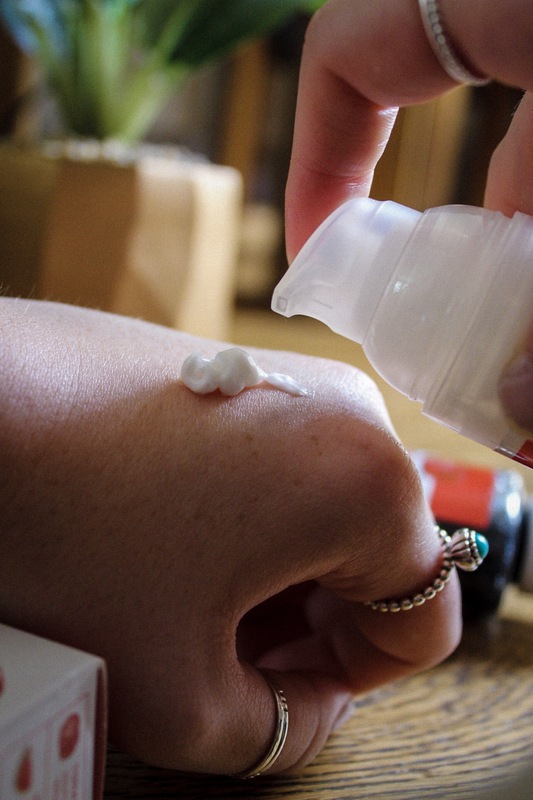 Having breakout-prone skin that’s also super sensitive isn’t exactly the best combo in the world, and I find most blemish products actually make my skin worse rather than better thanks to those harsh chemicals. 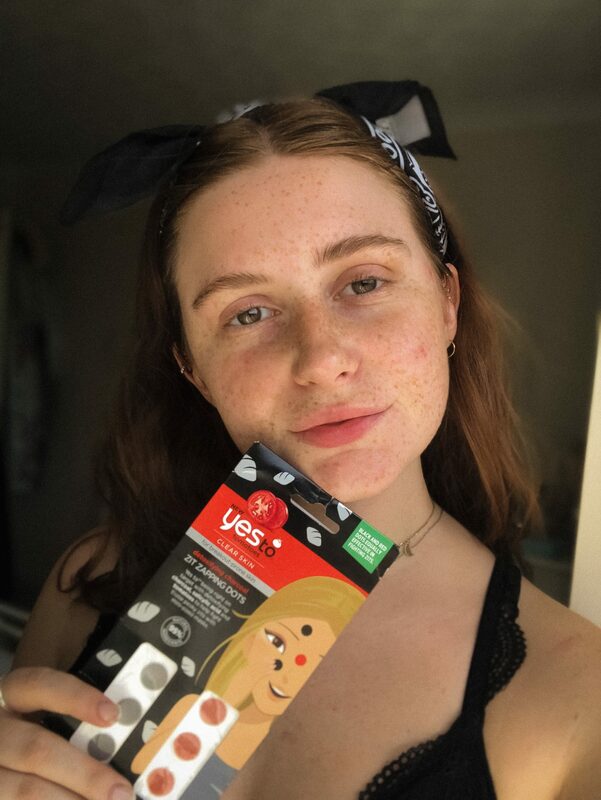 I’ve been a huge fan of Yes to for a while now – I really love their hydrating Yes to Coconut range – so when they approached me to help them spread skin confidence with their Yes to Tomatoes range I couldn’t say yes fast enough (because let’s be real, we all get breakouts). Yes to use really natural ingredients that are kind to your skin, with products being at least 95% natural, cruelty-free and vegan, so I had high hopes that this would be a breakout range that didn’t irritate my skin. Yes to Tomatoes products utilise tomato extract (hence the name), which is a natural antioxidant, as well as classic breakout ingredients like charcoal and salicylic acid to help detoxify the skin and treat breakouts. 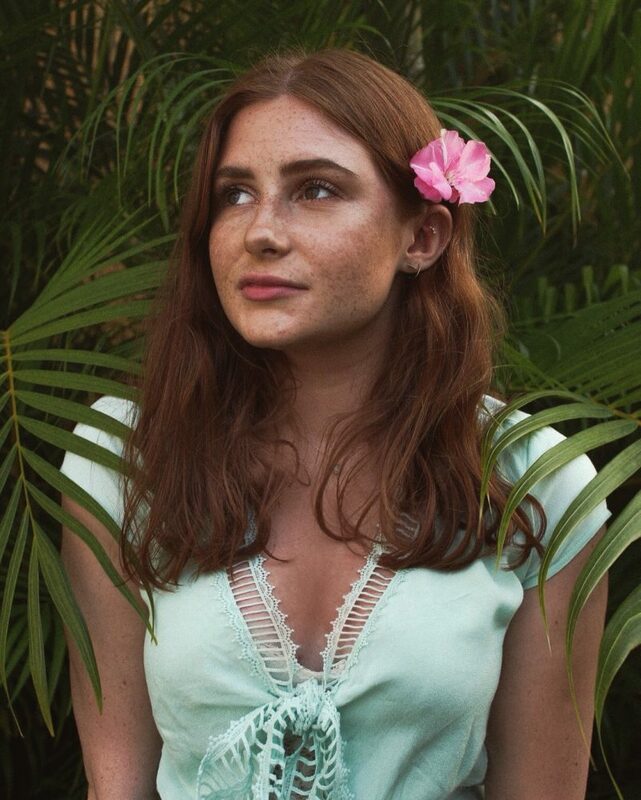 Using more natural ingredients instead of harsh chemicals means that you can treat your breakouts in a less damaging way, leaving your skin clear and calm rather than sore and irritated. The natural ingredients is really what sold me on these products, chemicals are my skin’s kryptonite so being able to treat my skin in a more gentle, but still extremely effective, way is such a game changer. 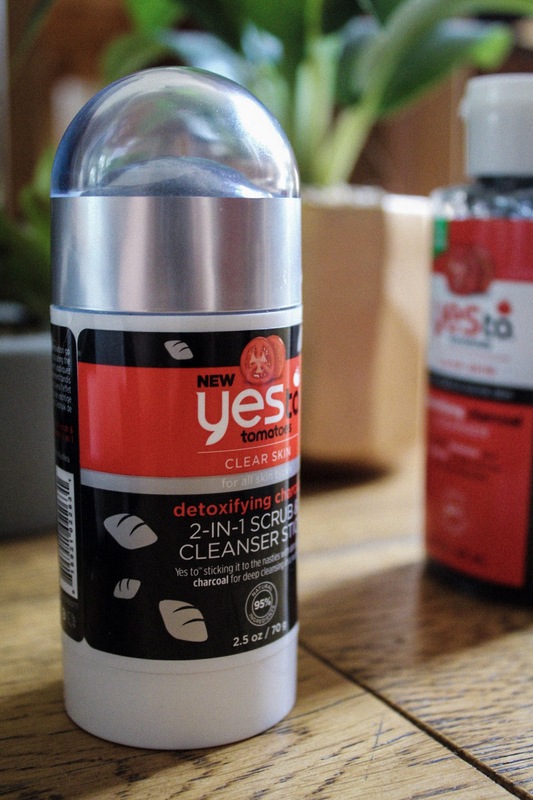 This was the product I was most concerned about irritating my skin because I often react badly to cleansers, but I’ve had absolutely no problems! Although this is a cleanser, it also contains jojoba spheres to gently exfoliate the skin as you cleanse. I really love this aspect, because it feels like it’s helping to clear breakouts as well as removing dirt from your skin. 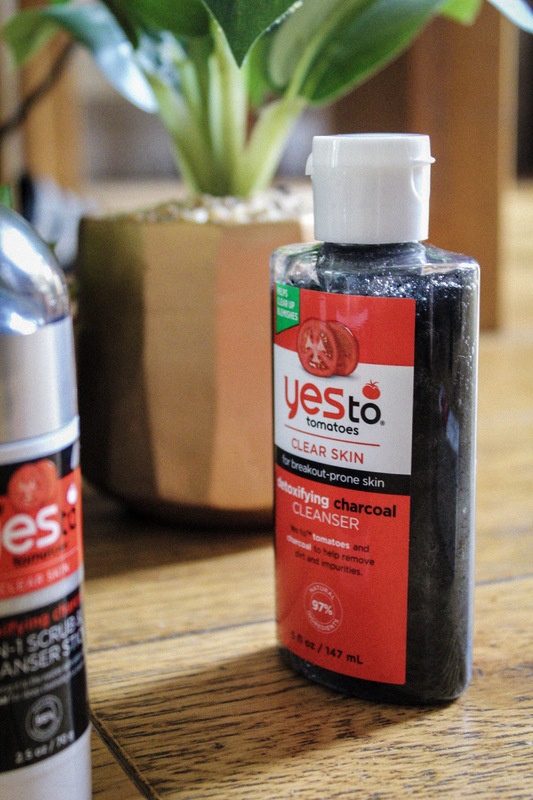 The charcoal in this cleanser helps to draw out impurities from the skin whilst the tomato works as an antioxidant, leaving your skin clean but not dried out – which is essential for me. It also contains salicylic acid to deeply clean pores, so you’re getting a really thorough cleanse and immediately tackling any breakouts. I’ve been using this daily for about a week now and I love how it leaves my skin feeling. The exfoliating spheres make my skin really soft, and the purifying ingredients have made my skin brighter than ever! I love that, although this is an exfoliating cleanser, it’s not too harsh and doesn’t irritate my skin at all. I think the charcoal has really made a difference too, it’s really helped to clear out my pores and prevent future breakouts. This is possibly my favourite product that I’ve tried from the range, I can’t even put into words how obsessed I am with it. It’s a scrub and cleanser all in one, and the fact that it’s in a stick form makes the whole experience a lot less messy. It’s so easy to use, you just swipe the stick around your wet face to exfoliate and then massage into the skin to cleanse. It’s a very creamy formula so you don’t have to worry about it dragging across your skin, and it leaves my skin looking the best it ever has – I’m not kidding. I use this about 2-3 times a week and it instantly makes my skin brighter and so much smoother, I can’t stop stroking my face. The charcoal helps to draw out impurities, and the exfoliants mean that you get a really deep cleanse. This removes any of the texture left on my skin from previous breakouts and genuinely makes me feel so much more confident about my skin. This also smells incredible, and even though it’s exfoliating it doesn’t leave my skin feeling dry or tight. I honestly think this might be a miracle product! This is another favourite product of mine, it’s such a cute idea but it’s also super effective. 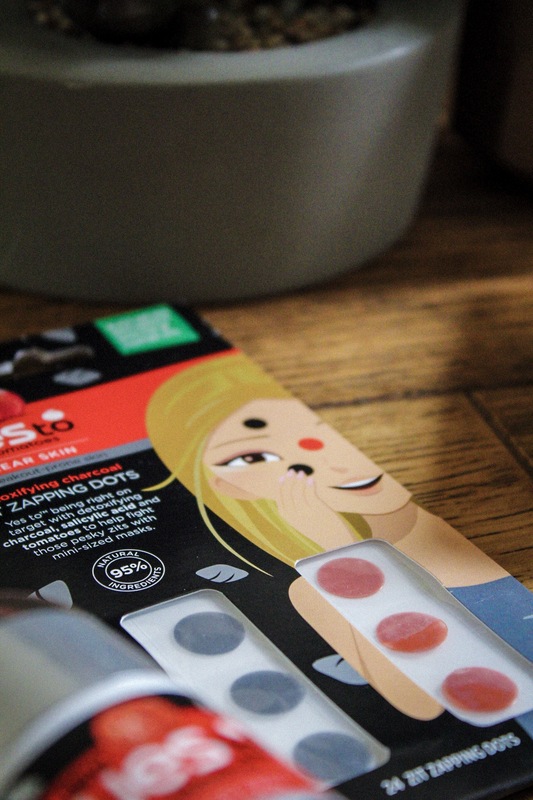 These zit zapping dots apply to the skin like a sticker, and are basically a mini mask for your breakouts. What I love about this is that it’s a really targeted solution, directly treating your breakout with a lot of salicylic acid, as well as charcoal and tomato extract. Unlike most targeted spot treatments, these don’t leave my skin dry or peeling – hallelujah. You just apply these to any breakouts in the evening (and snap a quick selfie because why wouldn’t you? ), and leave these on overnight to work their magic. They stick really well to the skin too, so you don’t have to worry about them falling off as you sleep. Although these don’t magically make my breakouts disappear overnight (I wish), they do majorly reduce any redness and completely get rid of swelling, making my breakouts a lot less obvious. I’m really impressed with how effective these are, and I love that they come in two different colours which makes treating your breakouts a little more fun. I was initially a little sceptical of this moisturiser because my skin needs a lot of hydration, and typically moisturisers for oilier skin types just don’t give me what I need. I needn’t have worried though – I actually think this makes my skin more hydrated than a lot of moisturisers I use! This contains tomato extract to give the skin a burst of antioxidants and help it stay balanced and clear. It also has watermelon extract to add moisture, leaving your skin feeling hydrated and soothed. I love how moisturised this leaves my skin feeling, and although it’s helping to clear breakouts it doesn’t feel irritating or like it contains a ton of chemicals. It’s just a rich, creamy moisturiser that is also helping to purify and balance your skin – which is everything that I want. After trying out these products for a little while, I’m so happy with how much better my skin is looking. You can still see the remnants of a few breakouts which are taking a little longer to clear up, but I don’t feel like I have any new ones about to pop up which is amazing! I especially love how much brighter and more even my skin is looking, and I’m so grateful to Yes to for giving me an extra boost of skin confidence (enough to share my bare face with everyone on the internet!). 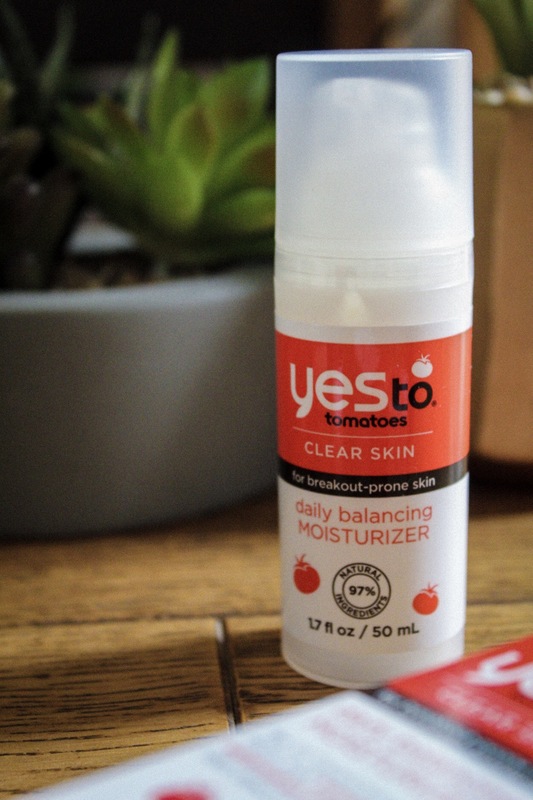 If you have breakout-prone skin and are looking to treat it in a much more natural way, I’d definitely recommend checking out the Yes to Tomatoes range. The products in the image above are available now in-store at Sainsbury’s, and the others are available online at other retailers! *Although this is a sponsored post, all thoughts and opinions are my own. Read more in my disclaimer.